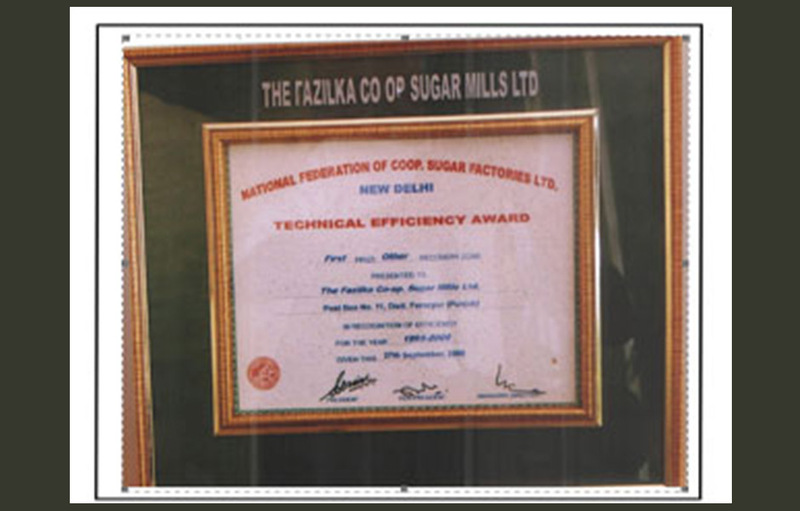 The Fazilka Cooperative Sugar Mill Ltd., Bodiwala Pitha, was registered as Central Cooperative Society vide registration No. 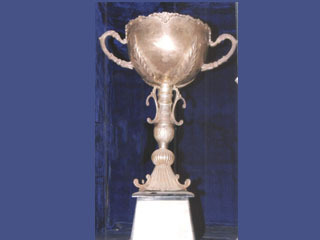 809 dated 16.03.1981 under the Punjab Cooperative Societies Act, 1961. This Mills is situated at village Bodiwala Pitha, on National Highway No.10, (Fazilka-Abohar Road (15 KMs from Fazilka and 17 KMs from Abohar) and is set up on 83.3 acres land. 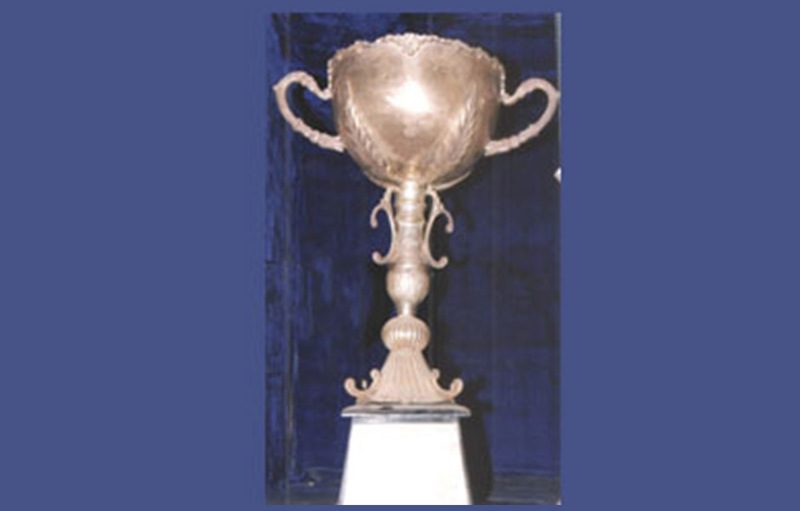 The Machinery of the Plant is supplied by M/s Triveni Engineering Works. 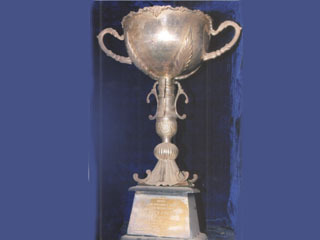 1st cane crushing season of the Mills was started in February, 1986. During the tenure of 30 years, this mills have faced many ups and downs. 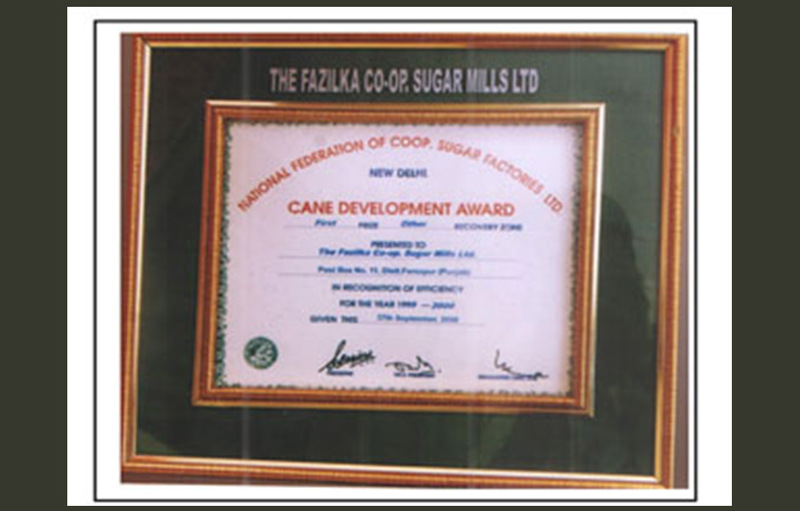 Despite many odds, this mills has been able to win two national level award in the fields of CANE DEVELOPMENT as well as TECHNICAL EFFICIENCY in the year 2000. Thousands of families of Employees, Farmers, Labourers, Traders, etc. are dependent upon this Mills directly and indirectly. The Mill is providing subsidized pesticides & sugar to its cane growers. Facility of Kisan Rest House has also been provided. 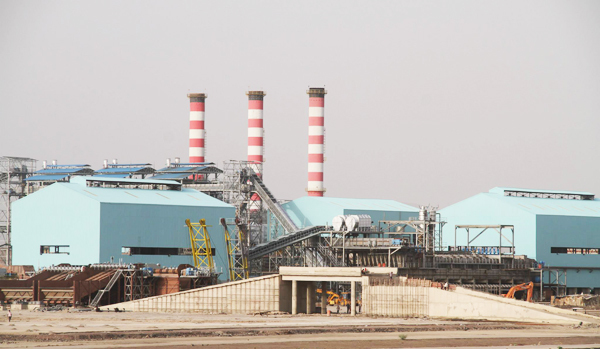 To improve financial position of Mills, a Co-generation Plant having 15 MW capacity, has been set up by M/s A2Z Engineering & Services Ltd., Gurgaon.